The 17th International Fryderyk Chopin Piano Competition organized a vote, from 16 to 20 October, via their web page and mobile application. The largest number of votes went to Polish pianist Szymon Nehring. 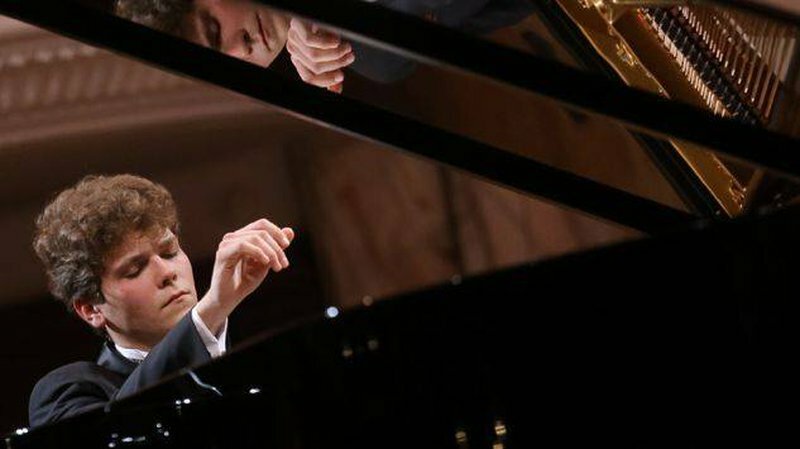 Born on September 29, 1995 in Krakow, Szymon Nehring performed Chopin's Piano Concerto No. 1 in E minor for the Grand Finale of the Fryderyk Chopin Competition. You can replay his performance here. Funding for the Audience Prize has been declared by the following firms: Apart – the owner of the Albert Riele brand – as well as Huawei and Technics. Seong-Jin Cho Awarded the First Prize at the 17th International Fryderyk Chopin Piano Competition! Subscribe to our medici.tv newsletter and receive the hottest news from the world of classical music! Symphonic concerts, piano recitals, operas, ballets, documentaries... Each week, get the best classical music videos delivered straight to your mailbox! Recorded live or taken from the archives of the best producers worldwide.